Combing angular guitar riffs with tricky drumming and challenging melodies. 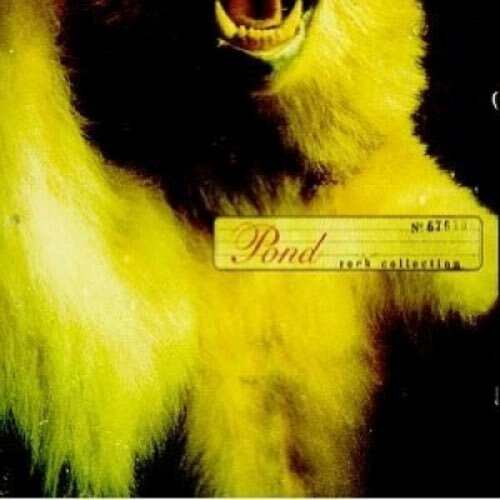 Episode 105 brings us our second Requested Review of the 2013 season: 1997's Rock Collection by Pond, the third and final album from the Portland, Oregon trio. Combing angular guitar riffs with tricky drumming and challenging melodies, Pond brings to mind better known 90s rock darlings like Built To Spill and Pavement. Do they have what it takes for consideration in the indie-rock pantheon along side those bands?